Crown, Bridges and Implants are different options our dentists at Smile Place Dental may discuss with you as part of your treatment. 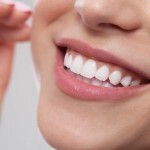 Our dentists at Smile Place Dental are experts in creating crowns that match the shape and colour of your tooth perfectly, so the result is as natural as it can be. A Bridge may be recommended if you’re missing one or more teeth. Gaps left by missing teeth can eventually cause the remaining teeth to rotate or tilt into the empty spaces, resulting in a bad bite. The imbalance caused by missing teeth can also lead to gum disease or other disorders. 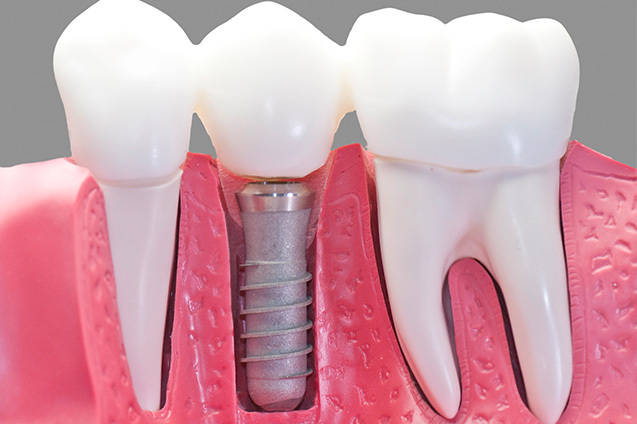 Our dentists use implants to create support for a crown that acts as a brand new tooth. The advantage of implants is that they bond with your jaw, so they’re incredibly strong and ensure that you can eat and chew just as you would with your own natural teeth. Implants stand alone, so none of your other teeth are compromised in any way, and they can be used to create just one tooth, or all of them. 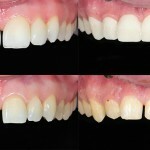 Implants can also be a solution for dentures that don’t fit properly.